• Surveys, Estimates and Reports. 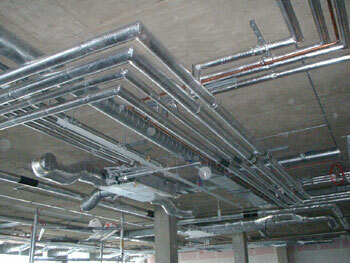 • Co-ordination, Planning, Installation, Testing, Inspection and Commissioning of Building Services. 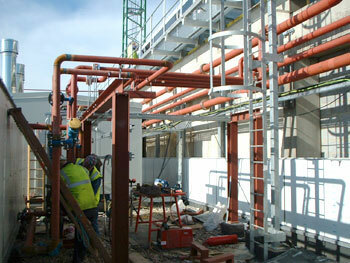 • Project Management, Refurbishment and Installation with fully Integrated and Co-ordinated Multi Service Packages. 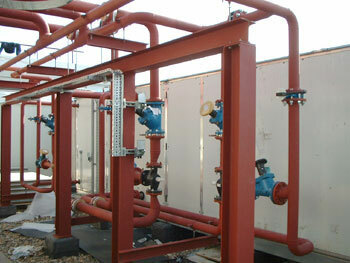 • Planned Maintenance, all with a callout facility. GasSafe is the National Watchdog for Gas Safety in the United Kingdom. Our mission is to lead standards in safety, and play our part in creating a more certain world. The B&ES represents the interests of firms active in the design, installation, commissioning and maintenance of heating, ventilating, air conditioning and refrigeration products and equipment. Constructionline is the UK's largest register of local and national pre-qualified construction and construction-related services. 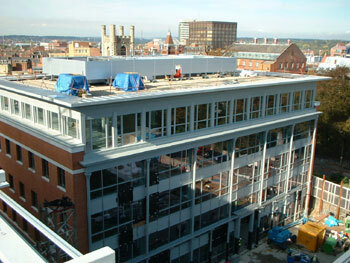 It offers commercial gains to the construction industry as a whole. Exor Management Services is an established Accreditation Body providing Supplier and Contractor Accreditation Services for more than 10% of Public Sector Authorities (PSAs) as well as Central Government and other public organisations. © 2012. 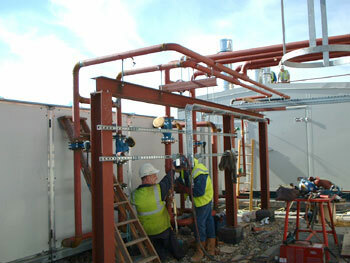 Fredericks Mechanical & Building Services.